Chairman :- Prof. N.C.Bhattacharyya, Principal, Tezpur Medical College. Member Secretary : Prof. Rajendra Kr. Kalita, Professor & HOD,Physiology, TMC. Members : 1. Prof. Randeep Kr. 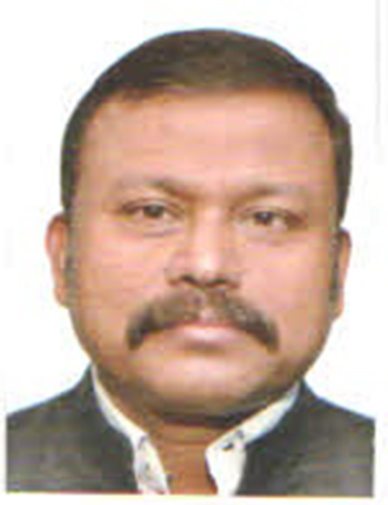 Mahanta, Professor & HOD,Biochemistry, TMC. 2. Prof. Anuradha Baruah, Professor & HOD, Anatomy, TMC. 3. Prof. Sushanta Bordoloi, Professor & HOD, Pharmacology, TMC. 4. 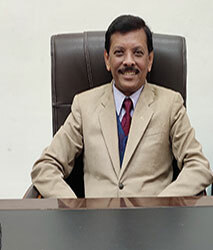 Prof. Ashutosh Suklabaidya, Professor & HOD, Surgery,TMC. 5. Dr. Putul Mahanta, Associate Professor of Forensic Medicine, TMC.